A meandering tour to Jamaica Plain through Newton , Brookline and West Roxbury. Destination: Arnold Arboretum. 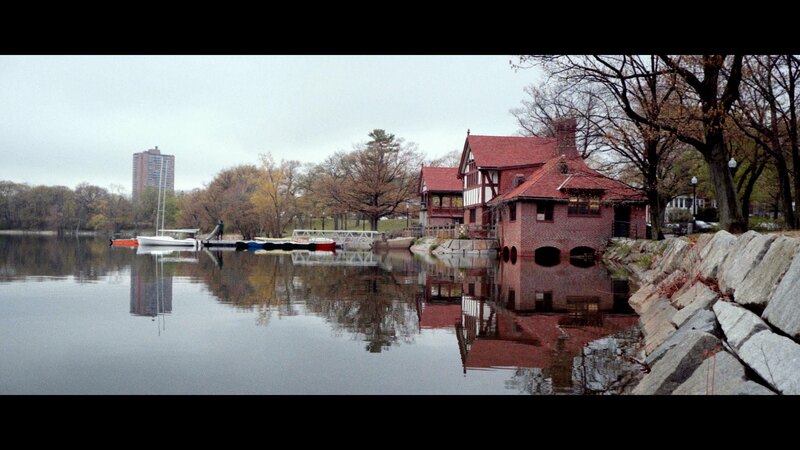 We’ll return via Jamaica Pond and some of the Jamaicaway bike path. Bring a picnic lunch! Meet in front of the Newton Main library on Homer St. in Newton Center, and we’ll leave promptly at 10am. This is a family-friendly, “no-rider-left-behind” ride and all ages are invited, but all young children must be accompanied by an adult. Bike helmets are required. 14.5 miles roundtrip. Be sure to check bikenewton.org for last-minute changes.